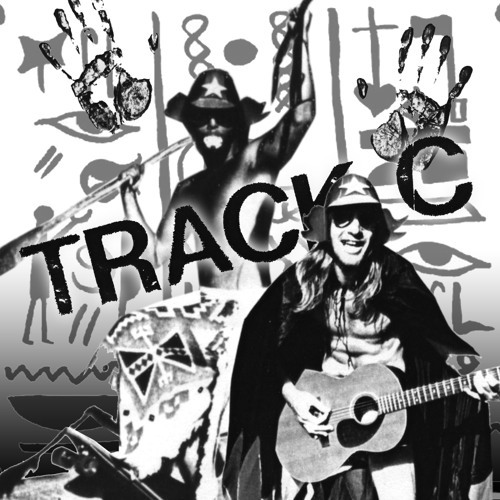 Track C was a short lived duo consisting of Mikko Biffoz and Scott Moon that played only one gig in Santa Cruz, CA during the early 80's. This is most of what was left behind. As for the rest, I don't think you have the stomach for it.